The bridges connecting Cincinnati to Newport are a quintessential part of the city and offer great views of the skyline. The Taylor-Southgate, Purple People, Suspension and CW Bailey Bridge are all runner friendly. Visit Newport, KY and get great views of the Cincinnati skyline with either Bridge Loop. Newport has an aquarium, several fun restaurants, bars, and movie theaters. 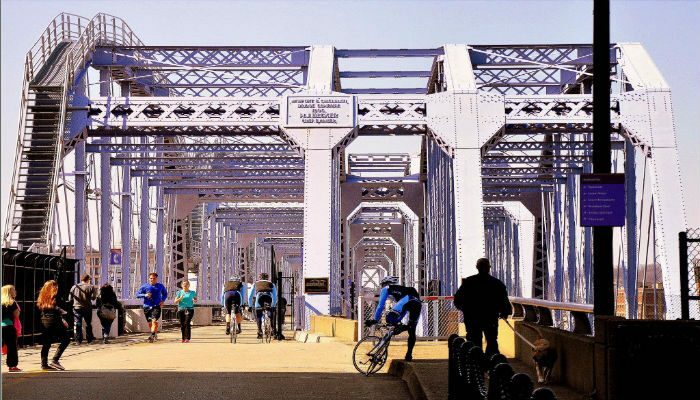 It’s possible to put together routes of different distances incorporating these bridges and the the riverfront paths on the Cincinnati and Newport sides. I have read so many content regarding the blogger lovers however this post is truly a fastidious piece of writing, keep it up.